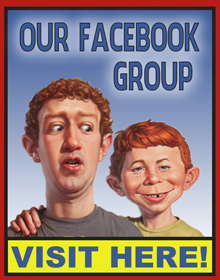 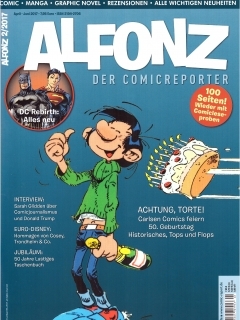 Alfonz - Der Comicreporter is a German Comic magazines, which features interviews and articles about the German comic scene and German comic artists. 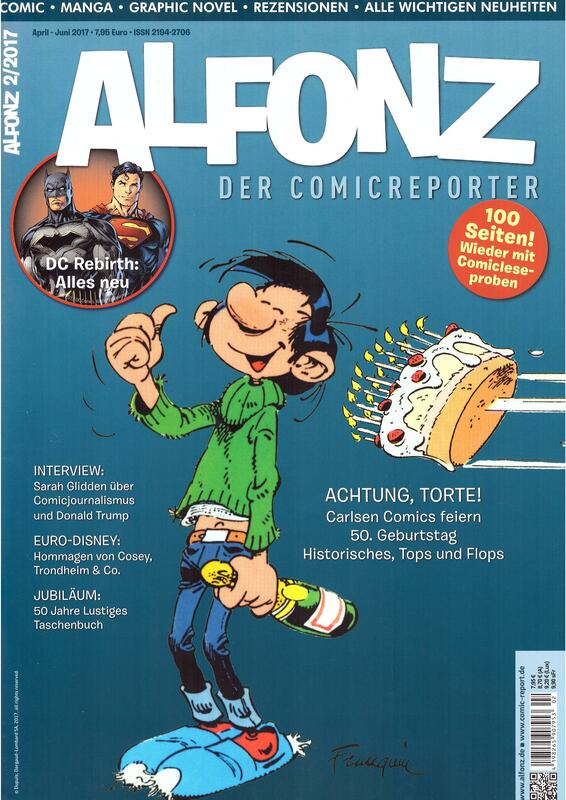 The new specialist magazine on comics comes from Edition Alfons and is called ALFONZ - The Comicreporter . 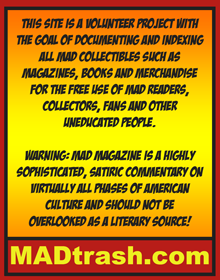 The magazine, which is published quarterly, places emphasis on good and readable texts, to present novelties from the world of comics and to present the background to series, drafts and publishing houses. 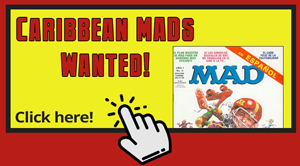 Every issue is available on time at the stated date in every good book, comic bookstore and stationery book trade.